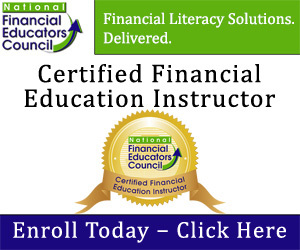 Financial literacy statistics clearly show that today’s American youth lack key financial knowledge. But who should be charged to teach our kids how to manage money? In a recent poll by the National Financial Educators Council (NFEC), more than half of respondents said they believe this responsibility should fall on parents’ shoulders. And when we asked a group of parenting and financial professionals to weigh in, most of them concurred. They also provided some advice on how parents can become involved in promoting youth financial literacy. Regardless whether parents answer the call to teach their children about money, their potential influence on their kids’ future is clear. If everyone chips in to do their part to build our youth’s money management foundation, the financial literacy statistics can only improve.